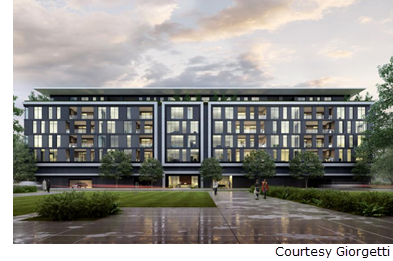 ​​ HOUSTON – Giorgetti Houston, a luxury condominium project, is set to break ground in March 2018. Developer Stolz Partners announced that the company has closed on the 39,453-sf site at 2701 Steel St. The seven-story condominium will feature 32 units ranging from 2,700 sf to 6,800-sf penthouses. Balconies will range from 500 sf to 2,000 sf.